Enrico is enrolled in A.M.O.V.A. 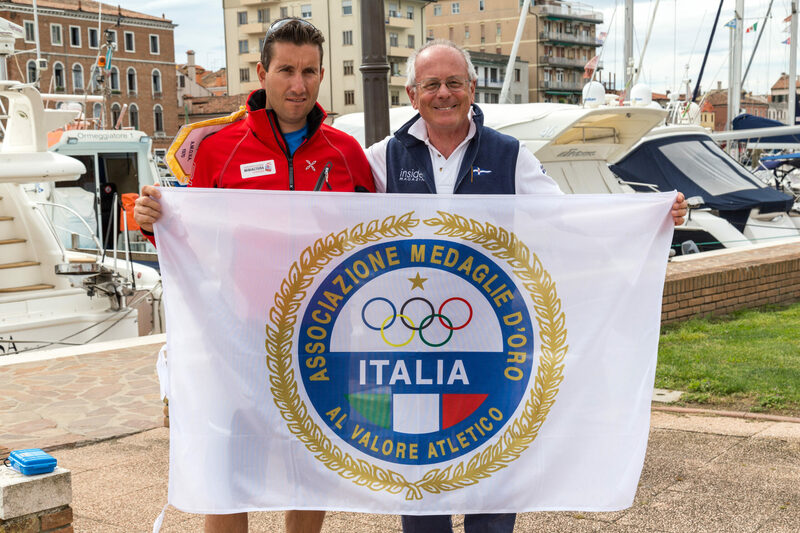 (Italian Gold Medals Association of Athletic Valor) since 2007. www.medagliedoro.org. The A.M.O.V.A. is an association worthyof sporting interest, recognized by CONI, which unites and represents in Italy and in the world all great athletes that our country has among the greatest playersof Sport. Olympic champions, world champions and world record holders all join the association.